Browse our entire OEM catalog by selecting your vehicle from the menu below. 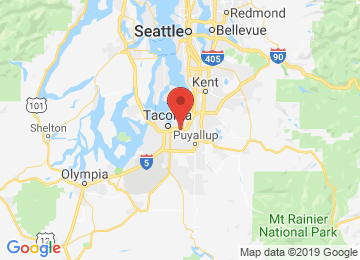 Precision and functionality down to the smallest detail: Original BMW Parts from BMW Northwest in Tacoma, WA are subject to the same standards of quality as BMW vehicles – from construction planning to quality assurance. Average 4.8/5 stars on 196 reviews. I love getting dealer parts at these prices!